30 Jan Sabaj DA2 | SMSL IDEA. 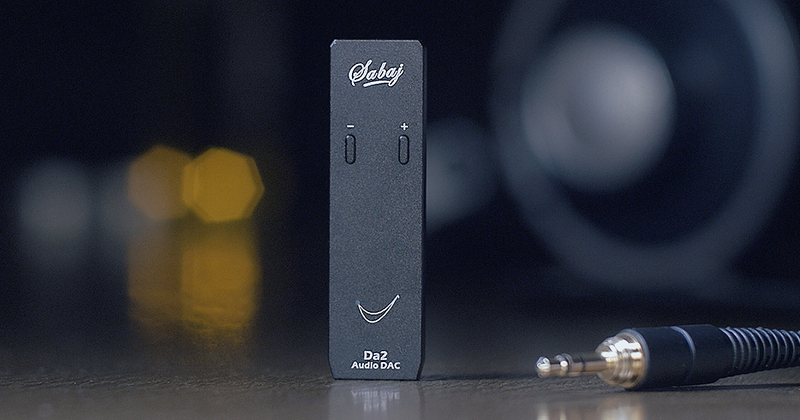 A tiny DAC with native DSD512. Tech Road Trip is here with an aim to make quality reviews focused on a real value to average consumer. © Copyright 2018 Tech Road Trip | All rights reserved. Copyright Note: All pictures, videos and texts on this website are a matter of copyright.